When complete, Ina Road will go over the Union Pacific railroad tracks. 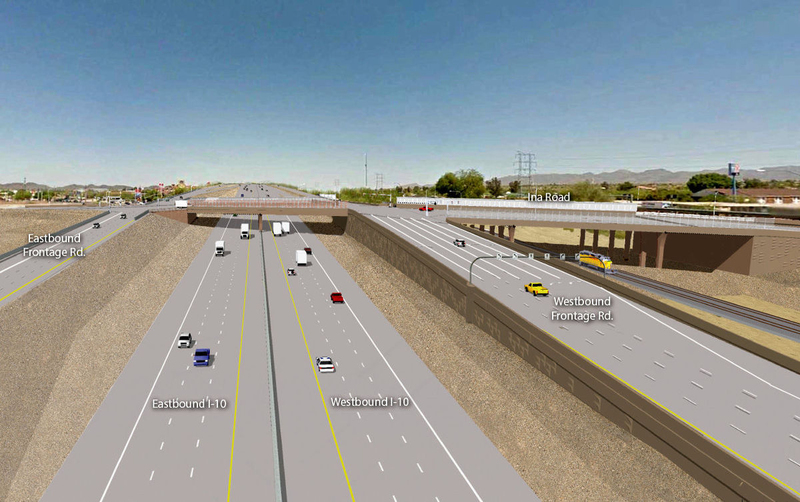 The project will also widen I-10 to four lanes in both directions and the frontage roads will be redesigned. 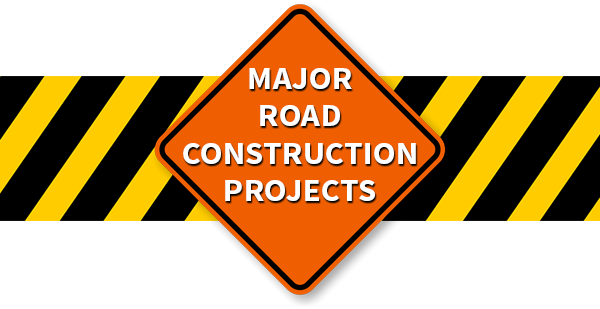 This is expected to ease traffic flow and improve safety in the area.